Teacher’s Comments: A course to return to time and again. 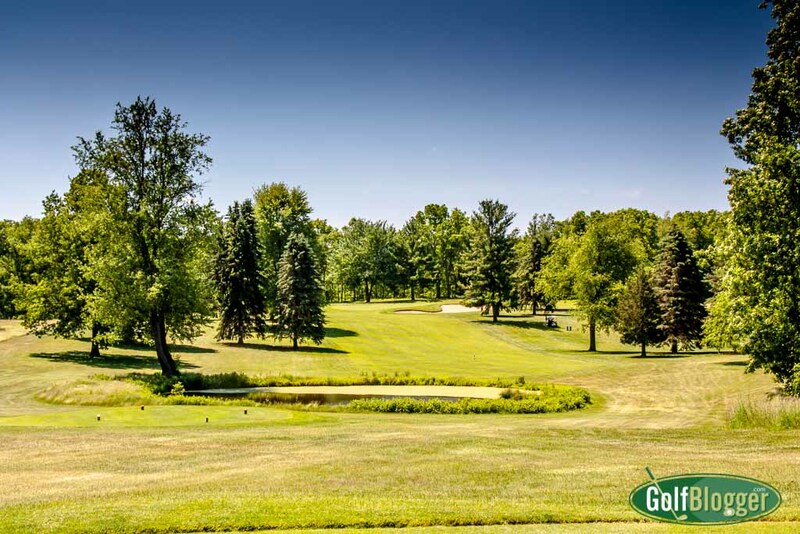 Bedford Valley is one of Michigan’s great championship golf courses. 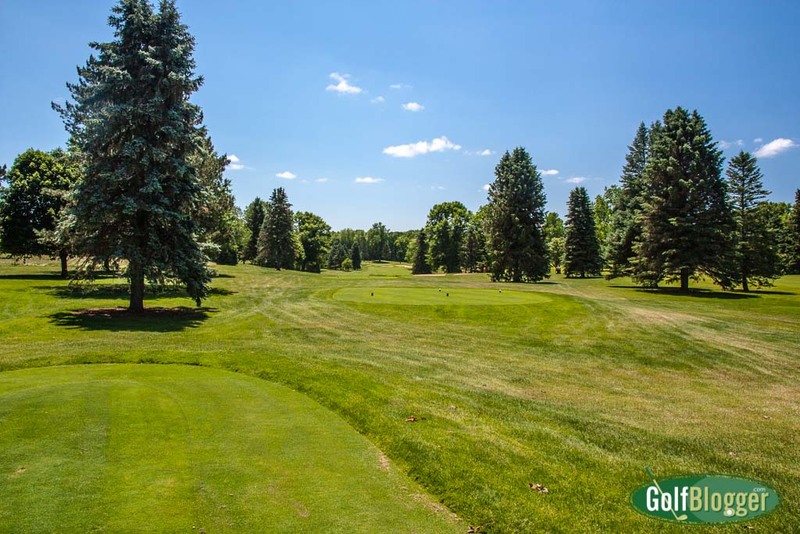 And that statement isn’t just hyperbole: It is based on a history that includes hosting fifteen Michigan Senior Opens, nine Michigan Opens and the 2000 Div. III NCAA Championship, as well as many Pub Links and Junior championships. One of five courses of the Gull Lake View resort (but about a ten minutes drive from the others), Bedford Valley is known as the “Big Course.” That it is. From the back tees, it stretches to 6,980 yards, and could easily go well over 7,000. There’s plenty of room for that. From the tips, Bedford plays to a 73.5/131. The much more reasonable white tees come in at 6,114 and play to a 69.9/126. On my outing, I played the greens at 6,602 and 72/128. I scored well, shooting an 85. Like a great many courses I play, Bedford Valley is a bit of a Janus. The front nine is relatively open, with wide fairways and few trees to give you fits. 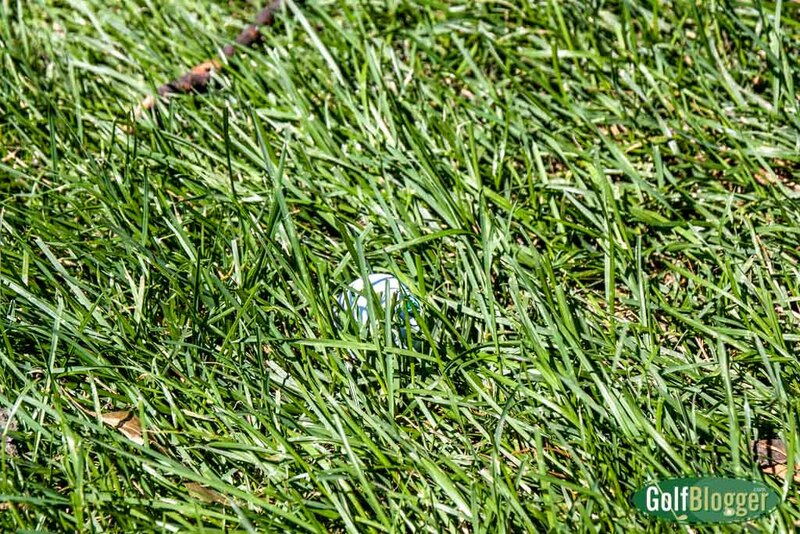 It is unlikely that you will lose a ball with a wayward tee shot. 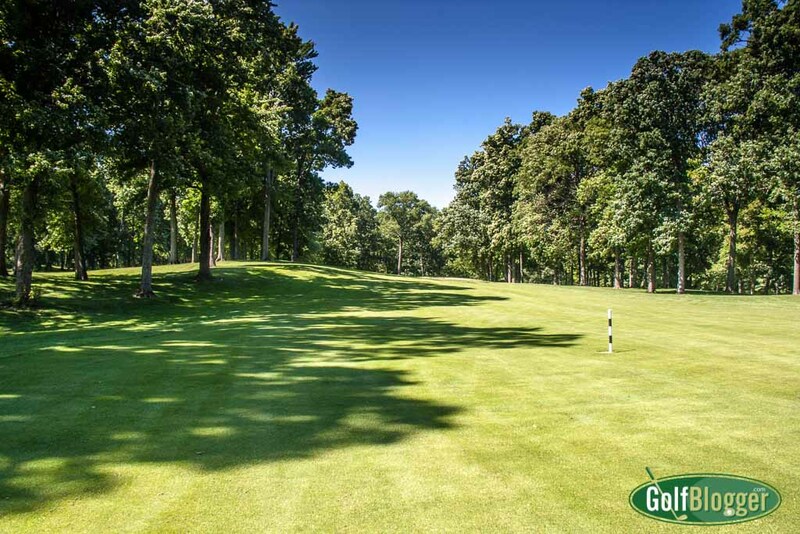 The back nine is more wooded, with tighter fairways requiring precise shots. You might find a ball well off the fairway, but there’s going to be a tree blocking forward progress. When I played, I found playing out of the rough problematic. It was thick, long and dense. As befits a Championship course, Bedford Valley punishes poor shots and rewards the good. Both nines have large greens that are usually guarded by big, high lipped bunkers. Combined with the fairway traps, there 45 sand traps in all. I spent a lot of time on the beach on my trip, but fortunately was playing the wedges well. Conditions on the day I played were superb. Greens, fairways and tee boxes were in tip tip shape. The only negative was that some of the bunkers had standing water, the result of an overnight storm. The course is very walkable and I was one of many pushing trolley carts around. In spite of the distance from Ann Arbor, Bedford is now on my return every year to play list.